Ladies, take a look at these fun, fuzzy shoes covers from Master. Get away from boring and step into some fun that protects your bowling shoes! What is the top made of? It is 100% polyester fabric. 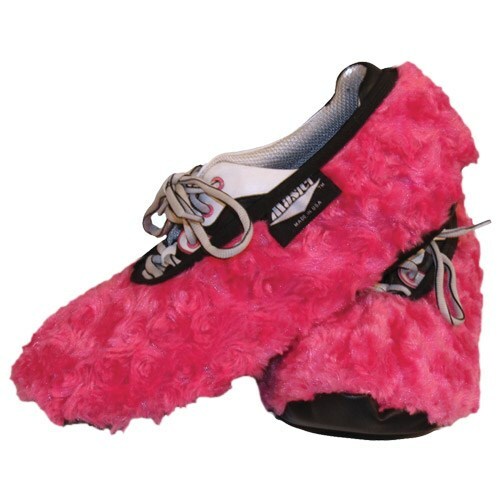 Due to the time it takes to produce the Master Ladies Shoe Covers Fuzzy Fuchsia ball it will ship in immediately. We cannot ship this ball outside the United States.